Hello Kitty PINK Hot Cocoa! Yay! My longtime friend Alison sent me these sweet Hello Kitty treats! 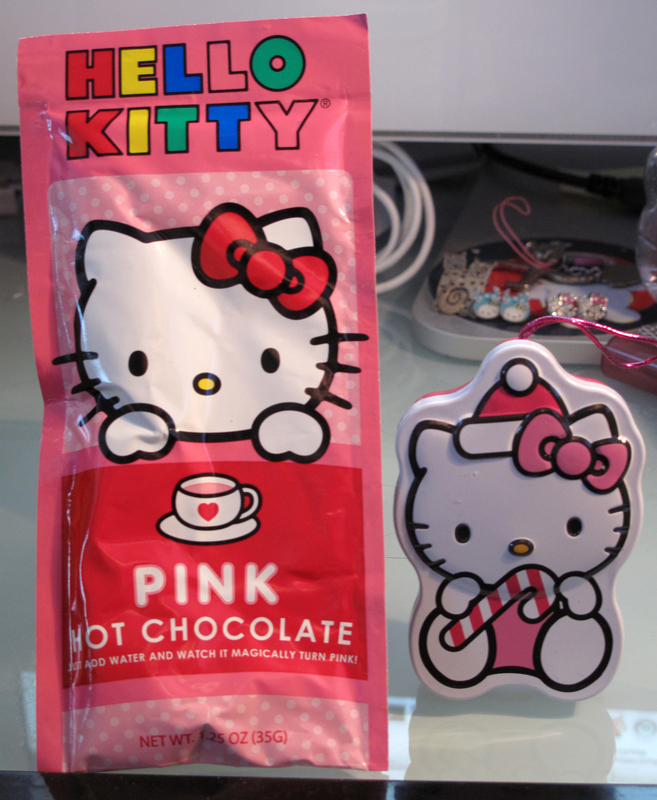 One is a cute tin full of snowmen candies and the other is Hello Kitty PINK Hot Chocolate! For those cold winter days, you might want to try some Hello Kitty Hot Cocoa! It is actually bright pink when you make it! You can order some online here at McStevens.com.So fun to have pink hot chocolate! Previous Post Hello Kitty Adult Earmuffs! 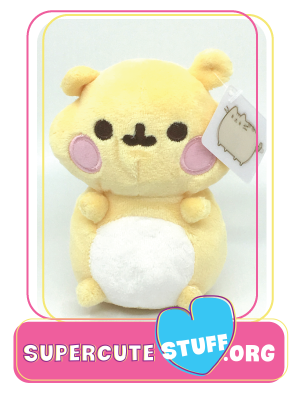 Next Post Hello Kitty Charms!